Tue., Oct. 11, 2016, 2:02 p.m.
Two city workers badly burned by steam in an accident at the Waste-to-Energy Plant last week are improving, but it won’t be clear what happened until they can talk with investigators. Spokane Public Works Director Scott Simmons told City Council members Monday during a department update that there’s no camera in the boiler where Larry Pratt, 48, and Craig Law, 39, were burned. The men are recovering from their injuries at Harborview Medical Center in Seattle. Simmons said several holes were discovered in what’s called the “water wall” of one of the incinerator’s two boilers Oct. 3. That boiler was shut down for a maintenance procedure Simmons said is performed about a dozen times per year, during which Pratt and Law were injured. The Washington Department of Labor and Industries is conducting an investigation, and the City of Spokane is conducting its own internal review of policies following the accident, Simmons said. The second boiler was brought back online at the facility Friday afternoon with approval from the Labor and Industries Department, Simmons said. 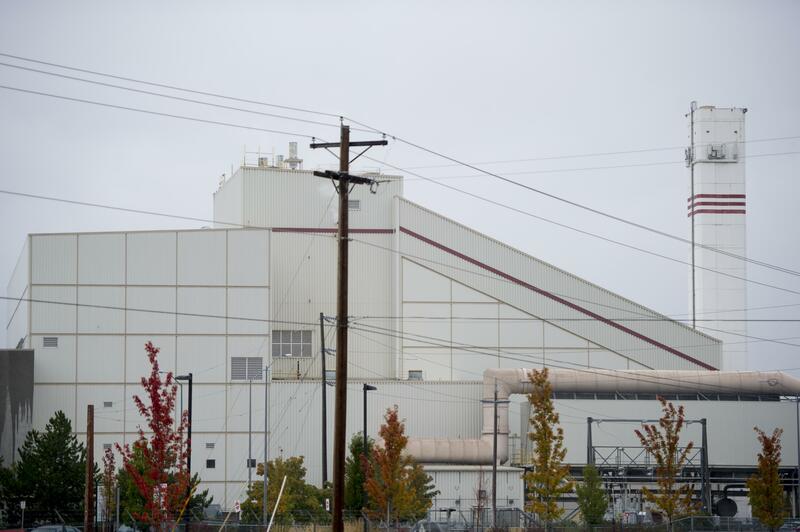 Mayor David Condon has authorized workers at the Waste-to-Energy Plant to donate their paid time off to Pratt and Law as the pair recovers from their injuries, Simmons said. Tim Church, a spokesman for the state Department of Labor and Industries, said the agency has six months after opening an investigation to determine whether any laws or protocols were violated. “We’re still very early in that process,” Church said Tuesday. The Waste-to-Energy Plant was operated by a private contractor until 2014, when the city agreed to take over daily operations as part of changes in how the county handles its garbage. The facility opened in 1991 and converts burned garbage into electricity. Pratt and Law were listed in serious condition Tuesday at Harborview. They are being treated in the intensive care unit. Reporter Chad Sokol contributed to this report. Published: Oct. 11, 2016, 2:02 p.m.